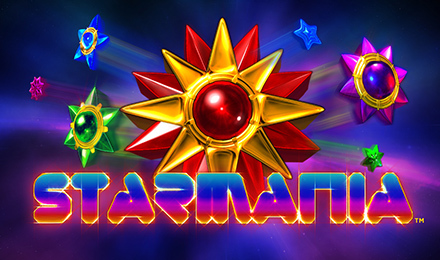 Read about the entertaining Starmania Slots and grab some cosmic big wins through exciting features such as Stacked symbols and the Free Spins Bonus Feature! Explore the galaxy on the entertaining Starmania Slots and discover the hidden fortune in the cosmos. Developed by NextGen Gaming, this space themed game will introduce you to bright stars on its background. Consisting of 5 reels and 10 paylines, this game uses the Both Ways Win engine, meaning that you can win from both left to right and right to left. You can expect to find some great animations on Starmania Slots. The main features to look out for are the Stacked Wilds and Free Spins!